While some bird species returned of their own accord once North Island again afforded them a suitable habitat, others needed a little more help. 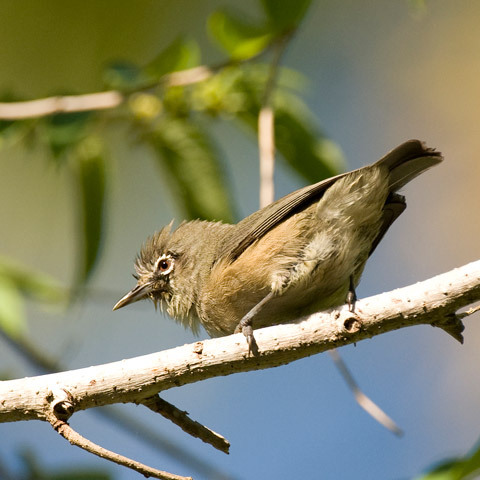 At the time one of the rarest birds in the world, a founder population of just 25 Seychelles White-Eyes was reintroduced to North Island in 2007, and their population on the island numbered five times its original size by the time of the latest census at the end of 2017. 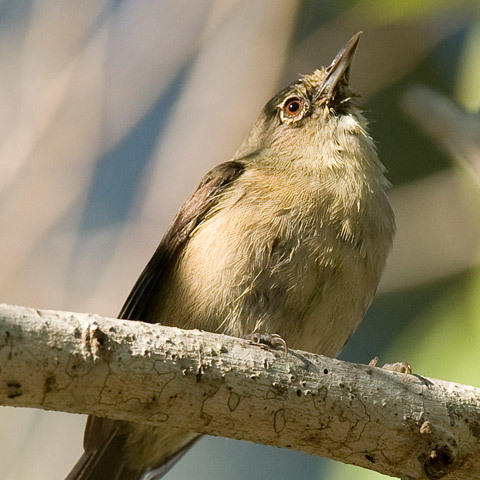 These tiny, charismatic birds have set up territories across the island and the growth in their numbers shows that they are breeding successfully. 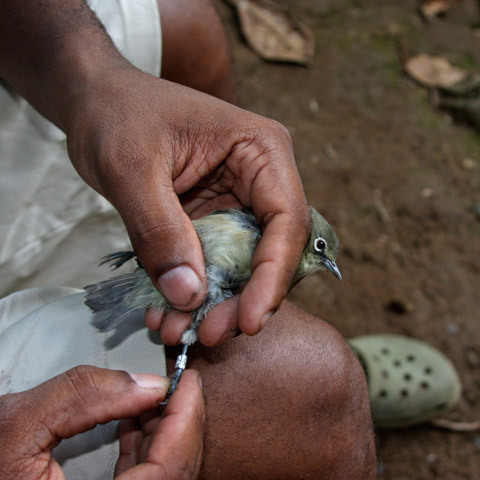 Continuing efforts to rehabilitate the vegetation on North Island as well as the dramatic reduction in the Common Myna population are undoubtedly contributing to the continued increase in the Seychelles White-eye population. 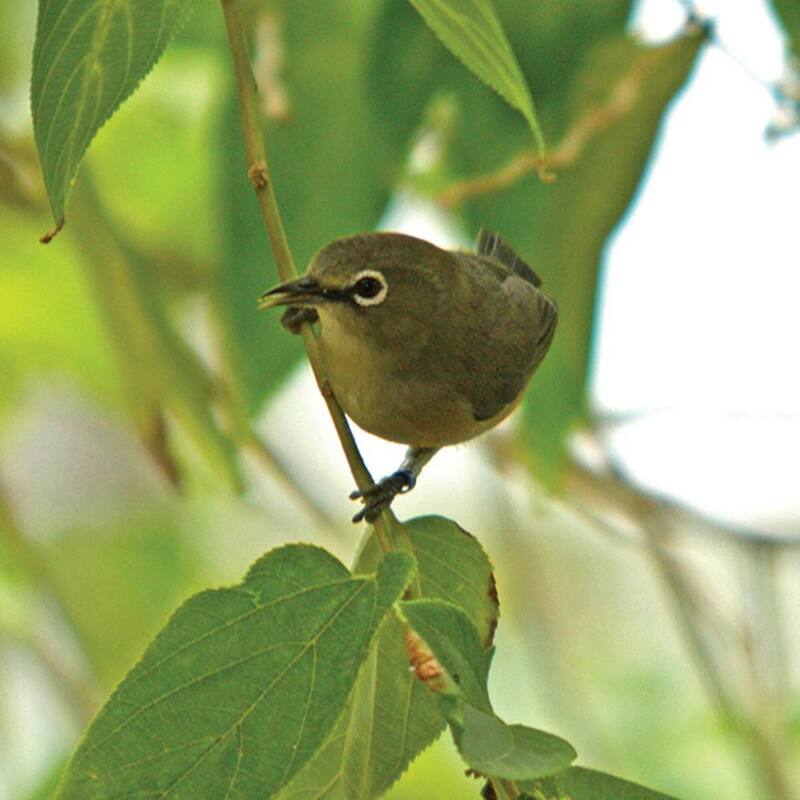 Thanks to this reintroduction programme, and similar efforts on other islands, the Seychelles White-Eye has been brought back from the brink of extinction. North Island is responsible for a significant proportion of the world population of the species: a responsibility we bear with genuine pride.